In this blog article we would like to show you some of the finest traditional Mallorcan products which feature aspects of skincare to cooking accompaniments and alcoholic beverages. All of these products are proudly linked and manufactured on the island of Mallorca and are deeply rooted in tradition and heritage. As many people will know, no dish is complete without the perfect seasoning. In Mallorca we are very fortunate to have various salt reserves. 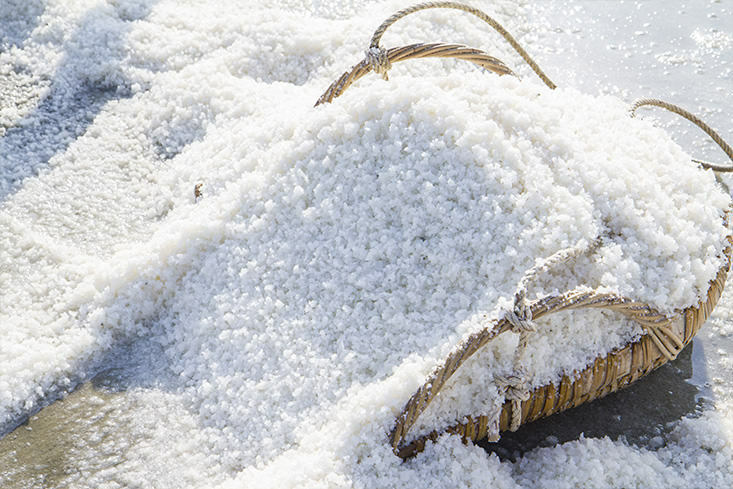 The majority of Mallorcan salt is harvested and processed in the south east of the island, the most famous is for sure Flor de Sal d’es Trenc, the stacks and stacks of natural salt look almost like snowy mountain tops as they tower over. These salts are perfect as they have a very high mineral and magnesium content which make for a perfectly balanced taste. Therefore having the right salt is so important to us, because it helps us to add the finishing touches to our dishes at our restaurant in Palma. Something which Mallorca has an abundance of is fruit, convert this fruit in to something exceptional and exquisite is how the label Ca Na Mora begun. The founders wanted to use naturally grown local fruit and make something that could be drank during celebrations. Located in Porto Cristo this distillery uses only authentic techniques and fresh fruit which has been grown without the use of pesticides. Using sweet potatoes, figs, prickly pears, carob and oranges these craftsmen turn these sweet products into a strong liqueur which is enjoyed right across the island. 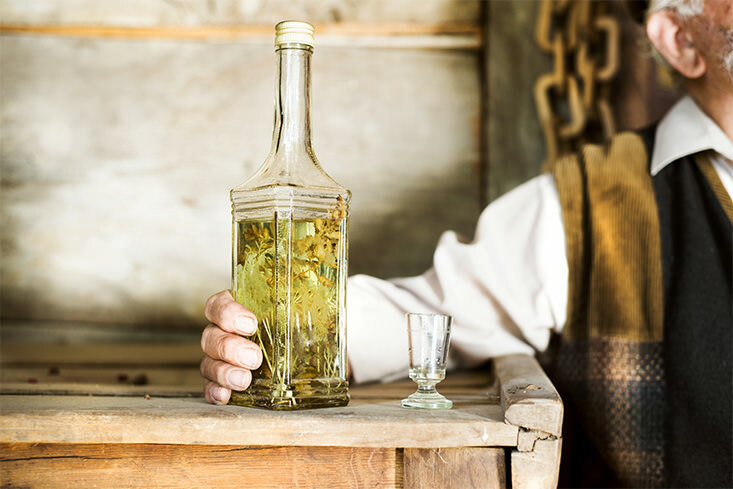 Another popular alcoholic product is Dos Perellons, it consists of a family business established in 1882 which offers a variety of homemade spirits which range from almond cream, to gins, brandy and the traditional Mallorcan liqueur ‘Hierbas’. This family run business has a long history, four generations have worked within the business and they are currently training the fifth generation to run the company in the same way which his ancestors had. Having worked in the distillery business for so long the Dos Perellons owners understand exactly what it takes to make high quality products and their high standards have not changed through the years. Linda Nicolau is the founder of Ecologic Cosmetics, in 1993 she decided to start her own business in Mallorca creating and selling completely natural and environmentally friendly skincare products. Linda is a trained skincare professional and therapist so she understands what she wants out of a product and what its buyers are looking for. Using natural, respectful, non-toxic ingredients she has created a completely eco-friendly and skin friendly brand which her and her daughter run together. 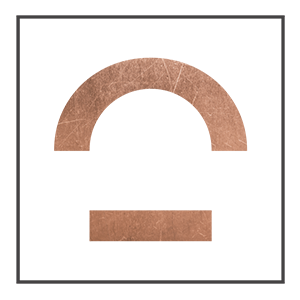 Within this brand you will find everything from face scrubs to age defying gel, all of which come with sustainable packaging. When thinking of the Mediterranean something which will instantly come to mind is the healthy diet and lifestyle of its people. A key ingredient and cooking element which we also use at the Forn de Sant Joan is extra virgin olive oil. In Mallorca we are very fortunate to have a pleasant climate all year round which aids the growth and cultivation of olives which creates only the best olive oil. The Solivellas family are a family on the island who take pride in creating authentic olive oil, as their family name suggest they are the creators of the famous Solivellas olive oil. They ensure that every process of olive oil making is done to a high standard from the pruning of the olive trees to the final bottling stages. Mallorca has very rich natural resources which very cleverly the people of its island have captured and turned in to luxury products. These products are all very unique as they not only come from years of tradition and heritage but that they also hold a small part of the island and its history within them. If you are looking for somewhere which like these products takes pride in its work and respects the island and its environment then our restaurant in palma, the Forn de Sant Joan, is the perfect place to dine.